Are you looking for a quality engine or transmission for a great price? 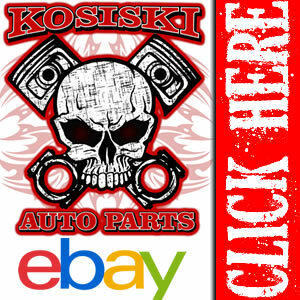 Here at Kosiski Auto Parts we have a robust inventory of quality used OEM engines and transmissions. 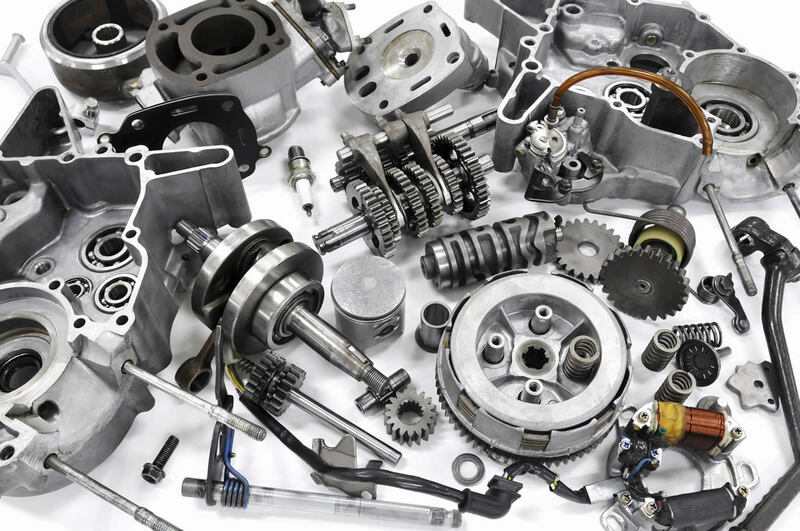 We also carry a full line of quality re-manufactured engines and transmissions which meet all OEM specifications.